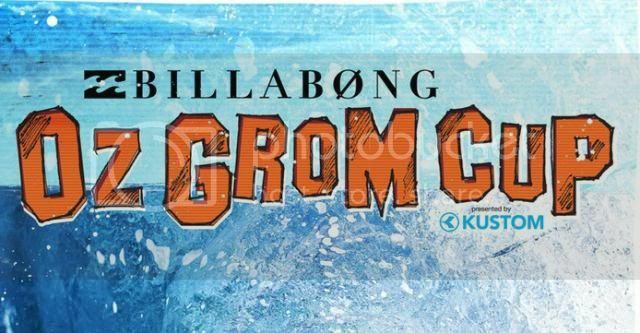 Billabong OZ Grom Cup presented by Kustom runs April 21st -24th in Coffs Harbour. 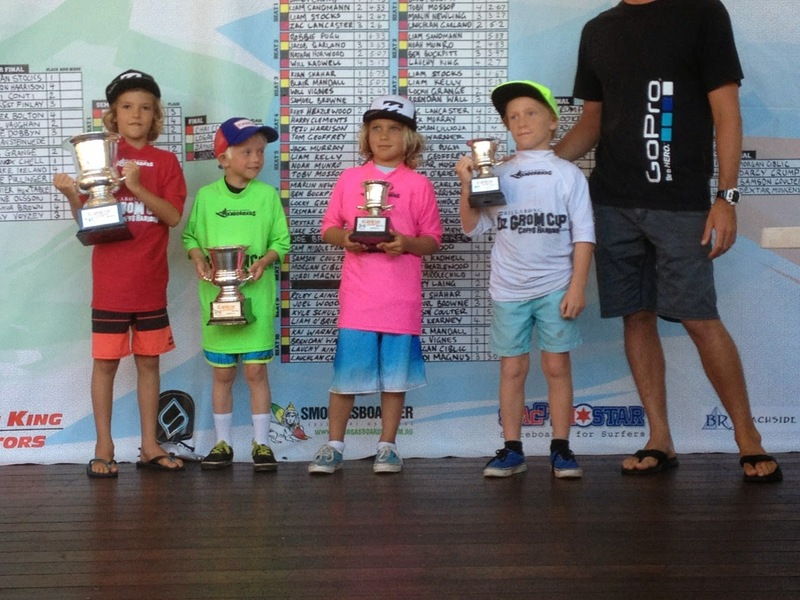 Good luck to all the Le-Ba groms heading down to the event. After 3 days of competition in fun peaky waves the event is almost to the finals. Harry O'Brien is in the U8 Final, Mahlia Carr is into the U12 girls Final and Mikey McDonagh is into the U14 Final. Hunter Weston, Rino Lindsay and Jack O'Brien were eliminated in Round 2 of the U12. Eli Carr made it to the Quarter Final in the U14. Jack Murray made the Quarter Final in the U16 and Jake Snellgrove made the Quarter Final in the U18. Harry O'Brien finished 4th in a close U8 Final and Mahlia finished 3rd in the U12 Girls.